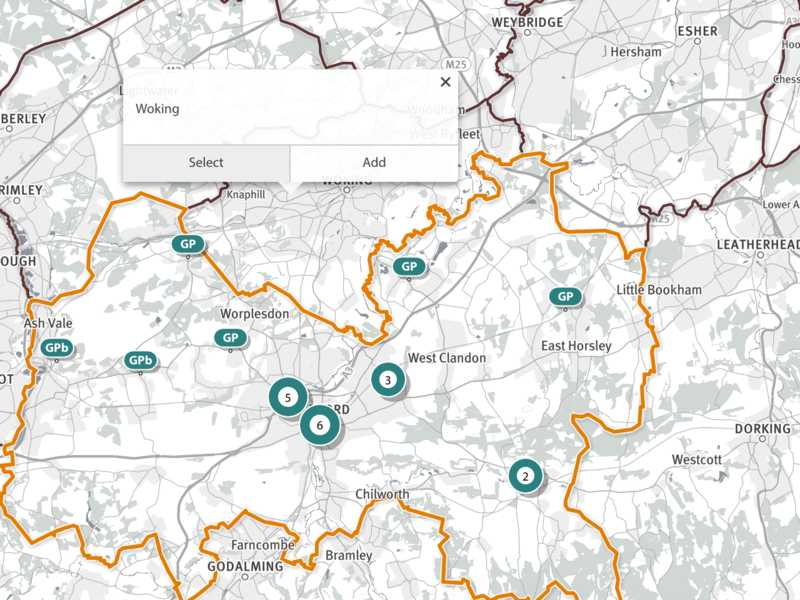 You can select any combination of CCG or Local Authority organisations on the map. You’re not restricted to organisations within the currently selected STP. 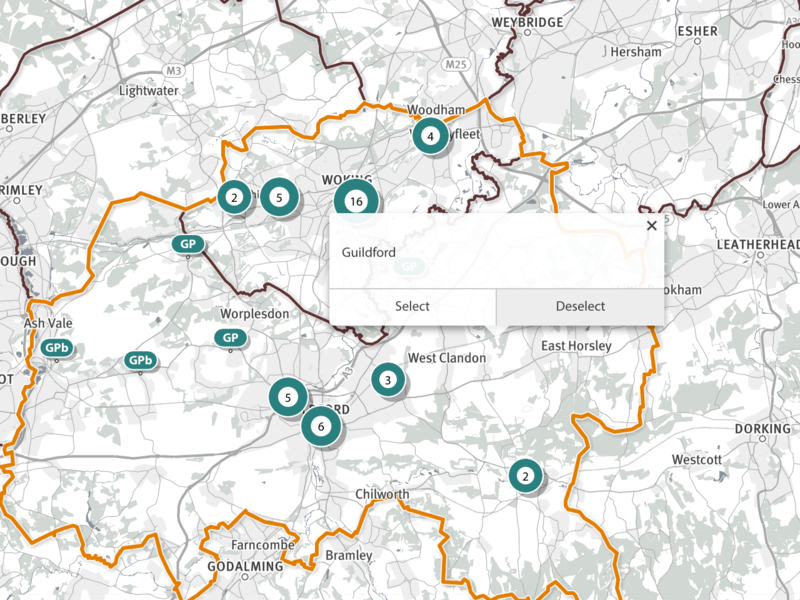 To remove an area from a group, click within its boundary and select the ‘deselect’ option.